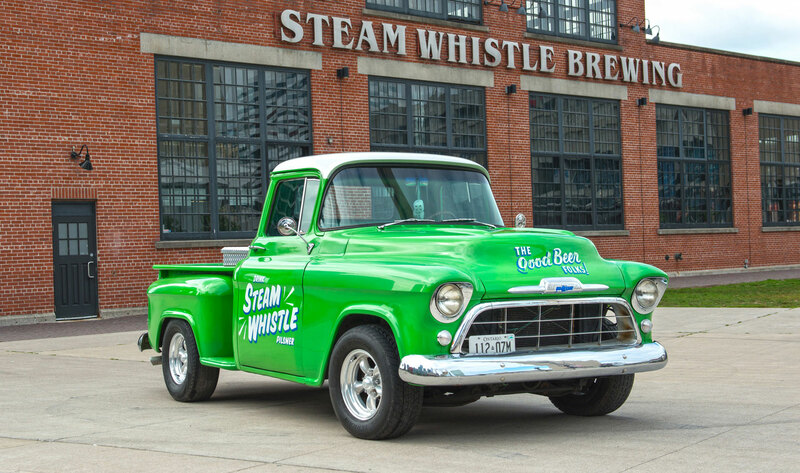 Greg Taylor, Cam Heaps and Greg Cromwell had been colleagues at one of Canada's premier microbreweries in the late 1980's and 90's, before it was bought out by a national brewer and closed down, like so many of Ontario’s independent breweries. 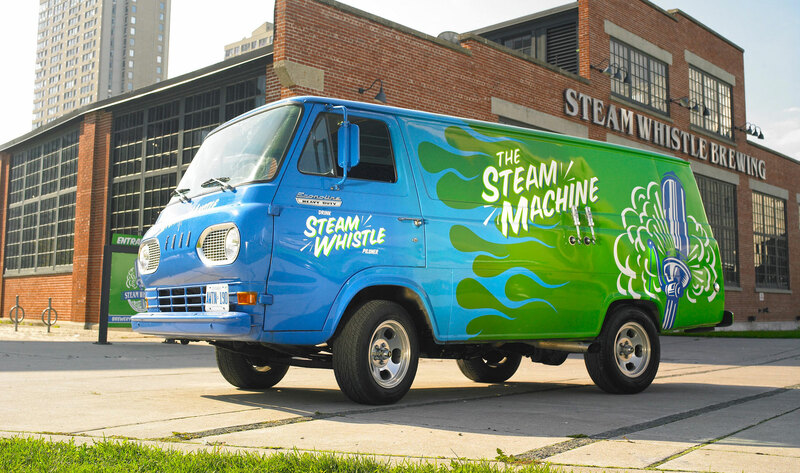 As they sat around the campfire, the self-named "Three Fired Guys" dreamed of running their own brewery one day—one that would make a Pilsner to compete with the best in the world. 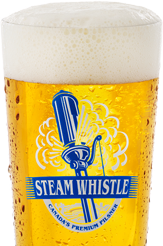 What began as the dream of “Three Fired Guys” has grown into a family of dedicated beer-lovers who all work hard to make the best Pilsner in Canada. 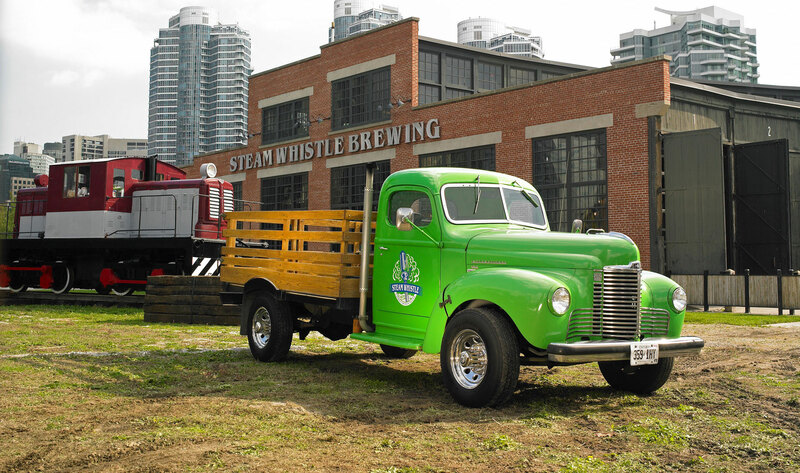 Our Pilsner is brewed at the historic John Street Roundhouse, in the heart of Toronto, near the base of the CN Tower. 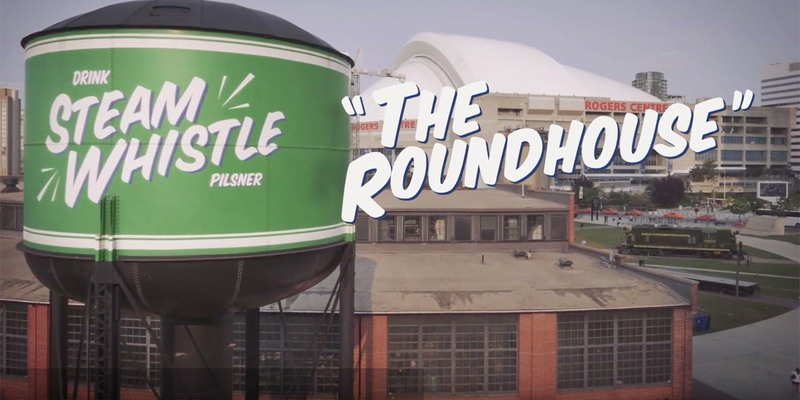 The Roundhouse once served as the Canadian Pacific Rail company’s steam locomotive repair facility, powering the trains that helped pioneer this nation. 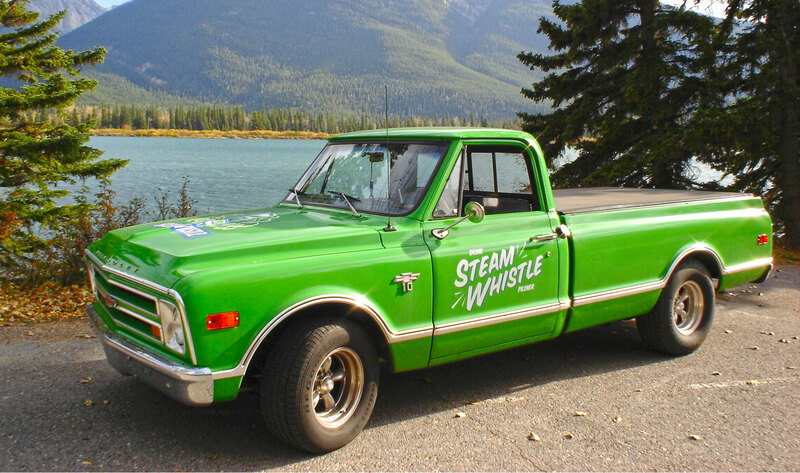 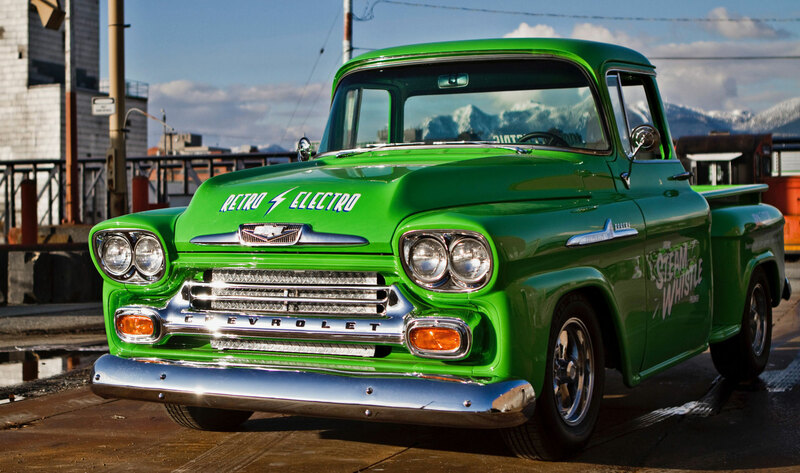 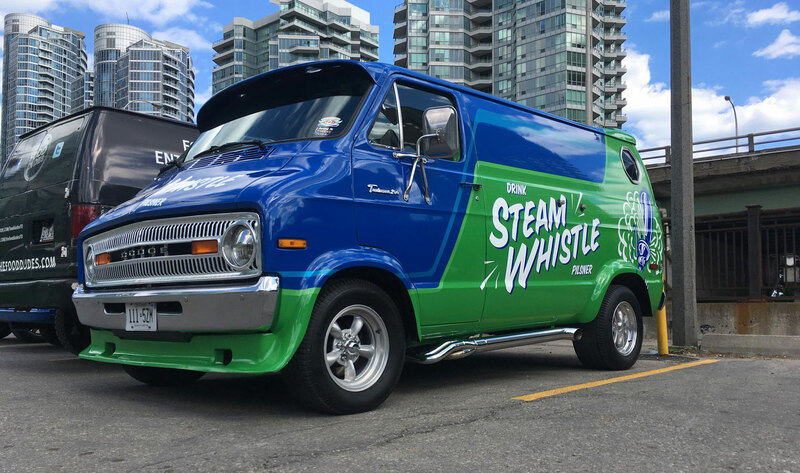 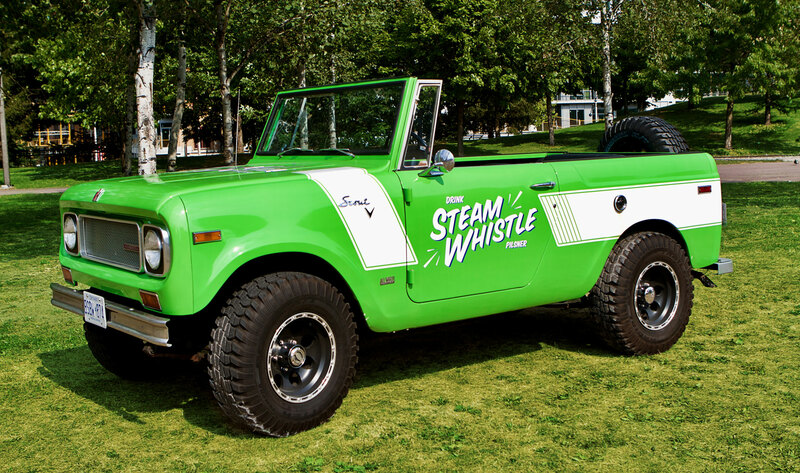 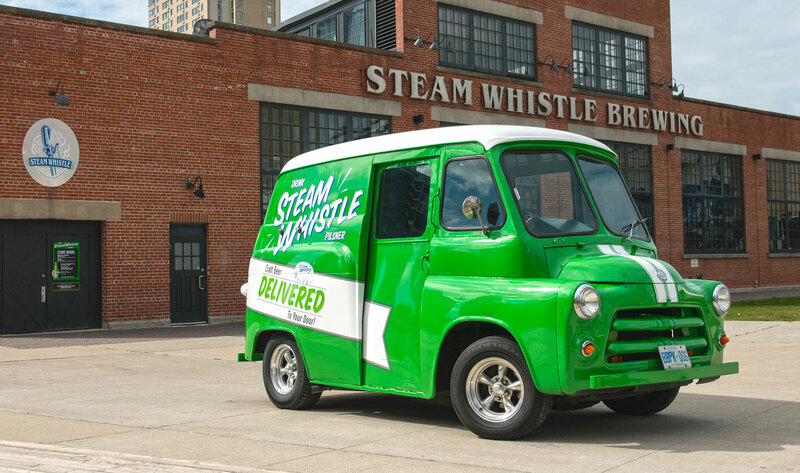 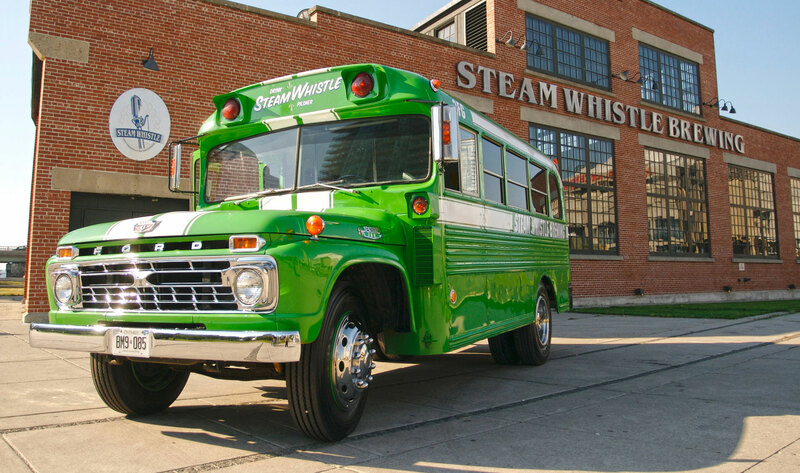 Today it’s writing a new chapter of Canada’s history as the home of Steam Whistle, named for the inspirational sounds of steam rushing from factory whistles, signalling the end of a fulfilling workday and a time for reward.